This is the third in a series of State by State historical photo essays of road building construction equipment at work. 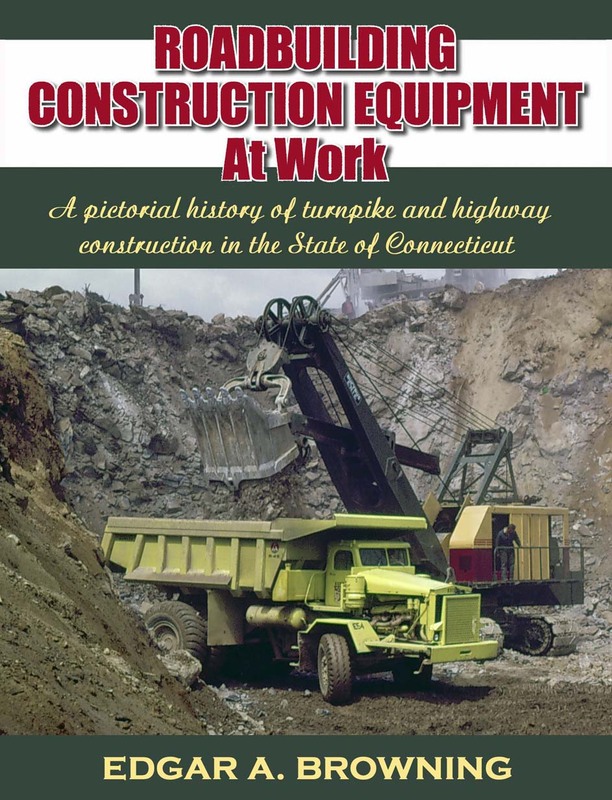 The book is split between the construction of the original 129-mile long Connecticut Turnpike and various other highway construction projects taking place circa 1935 to 1970. 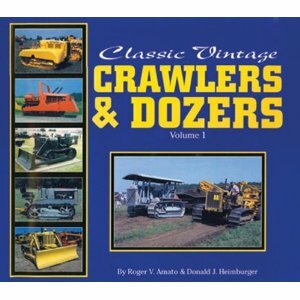 It is 147 pages and contains over 200 B&W photos from the State DOT and other archives and contractors’ collections. Available from HCEA.net. 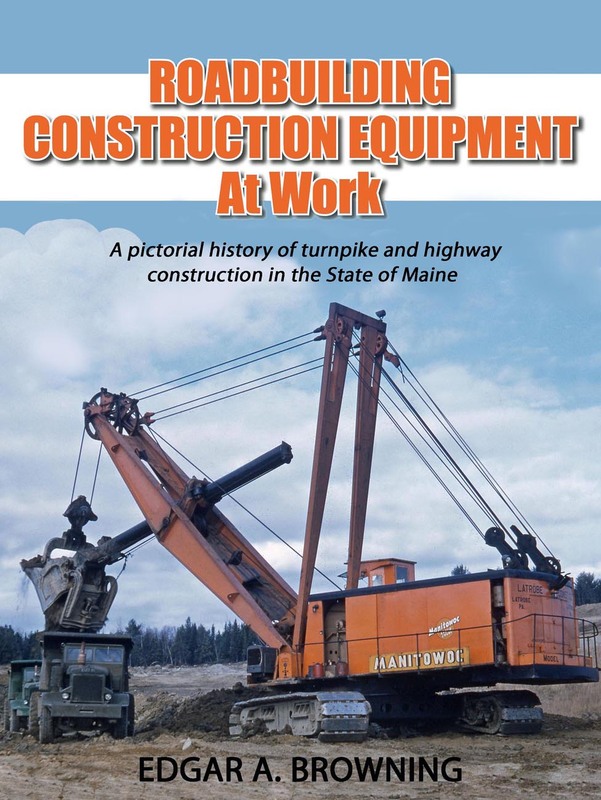 This is the first in a series of State by State pictorial histories of road building construction equipment at work. 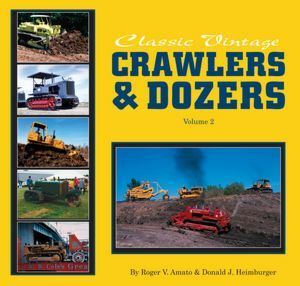 The book covers the construction of the original Interstate Highway System in Vermont’s picturesque and largely rural mountainous region from the late 1950s to the late 1970s. The work attracted many large road building contractors from out of state such as Lane, Perini, Palazzi, L.G. Defelice, Green Construction from Des Moines, Iowa, and Cartier Construction from Montreal, Canada. 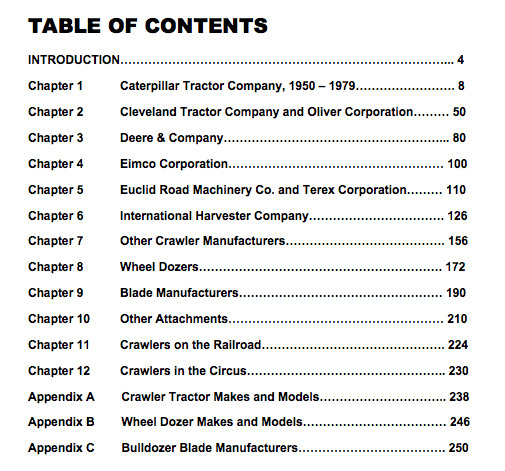 The book is 126 pages and contains over 200 B&W photos from the State DOT archives. Available from HCEA.net. It’s here! 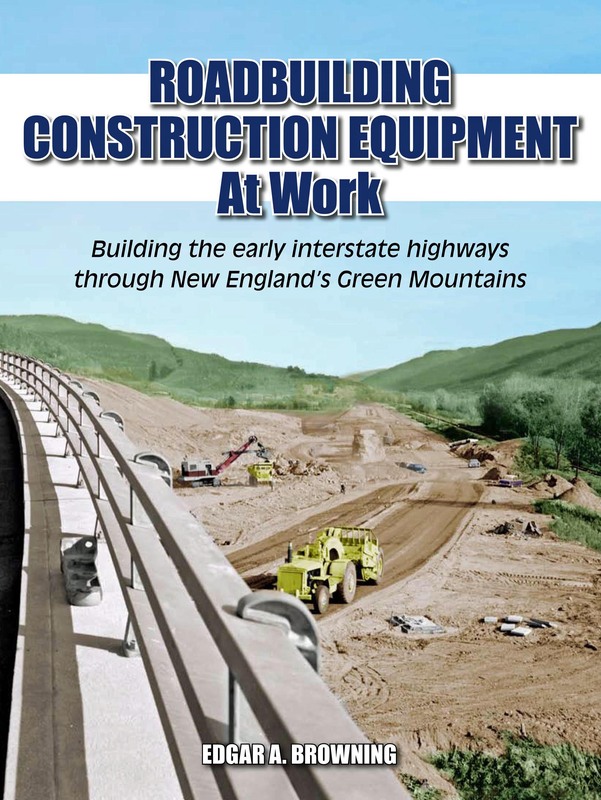 This is the fourth in a series of State by State historical photo essays of road building construction equipment at work. 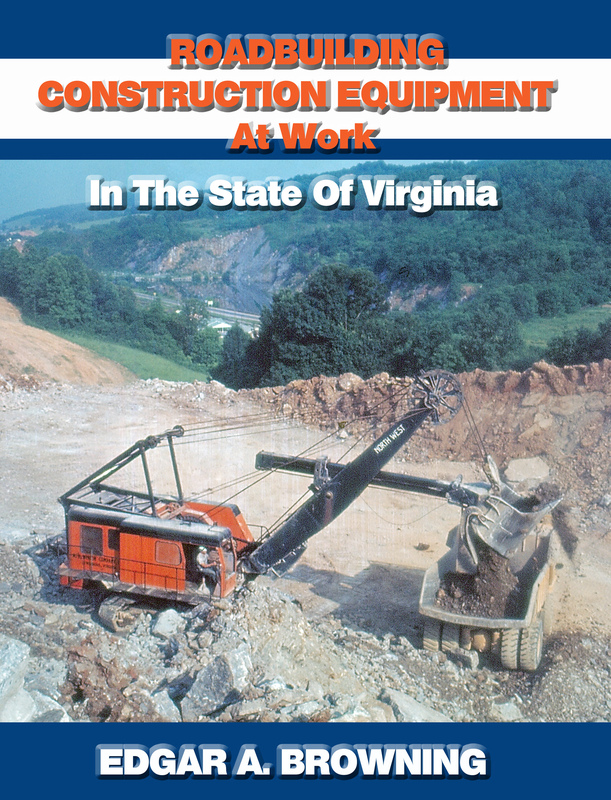 The book contains photos of the construction of the interstate system in Virginia, as well as state and Federal roads, including some of the Federally-built parkways in the state. 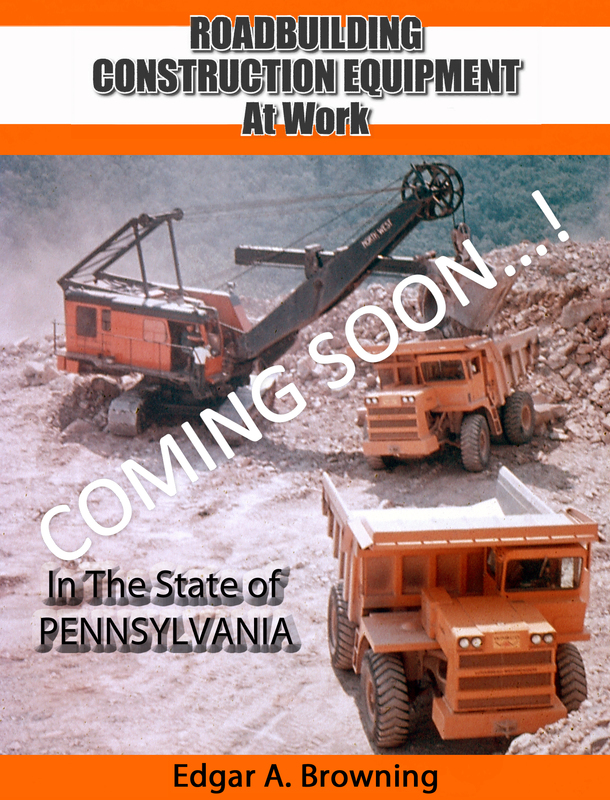 It features sections on the most prominent highway contractors in the state as well as those from neighboring states. It’s now available…. 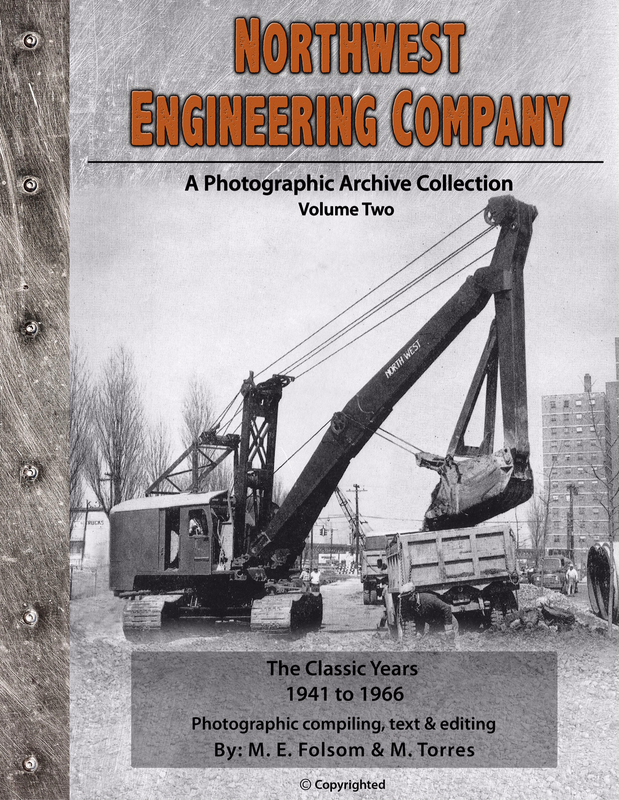 The book narrates the story of Northwest Engineering from its earliest days as a builder of tugboats for the World War I effort to the role of one of the premier manufacturers of excavators in the world. 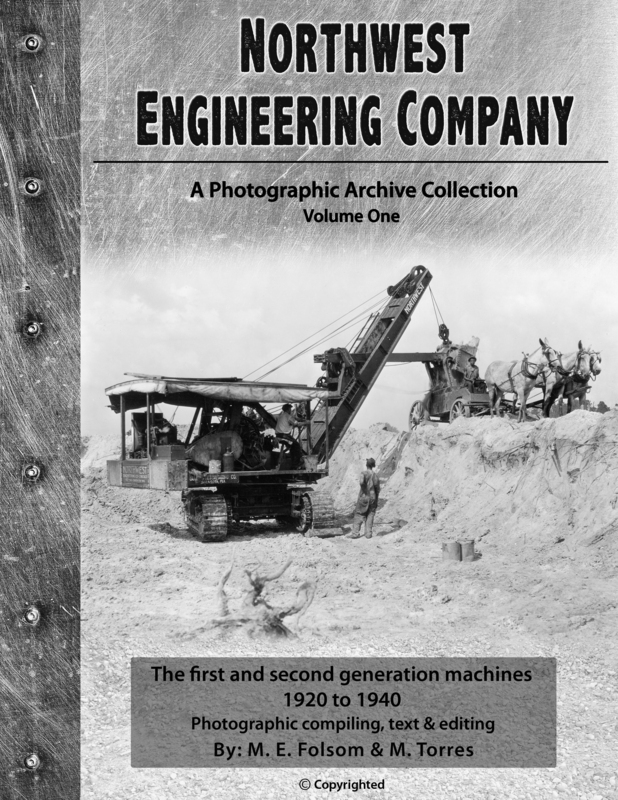 The team of Folsom and Torres trace Northwest’s rise and eventual demise with vivid clarity, giving an account of the company’s key personnel and products with an informative text and over 200 black & white and color images from the authors’ and past employees’ collections. 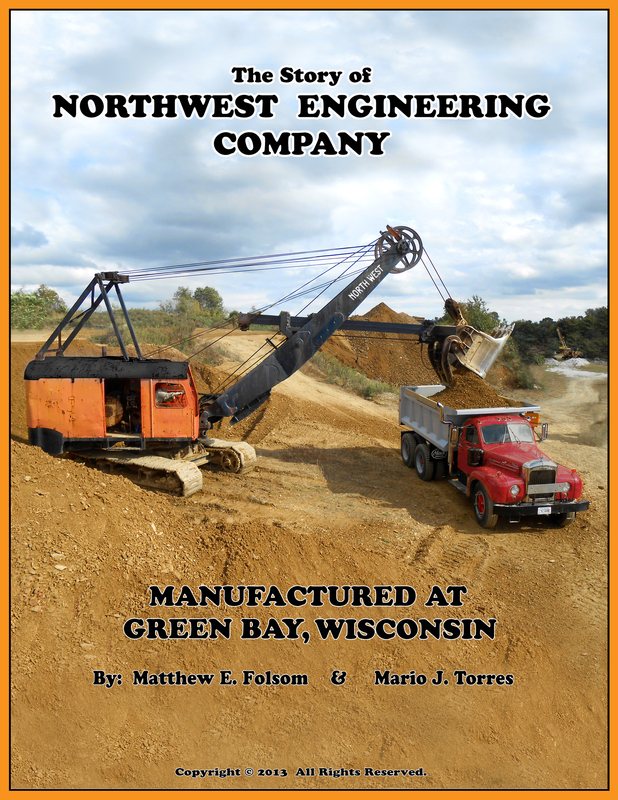 Former employees of Northwest, its dealers, and crane and shovel operators, along with other heavy equipment enthusiasts and devotees to the history of Green Bay and the heavy equipment industry in general will find new insight into this past enterprise of Titletown USA. 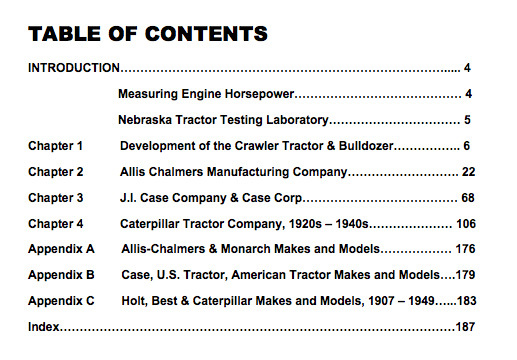 Volume I covers the first and second generation Northwest machines from 1920 to 1940. 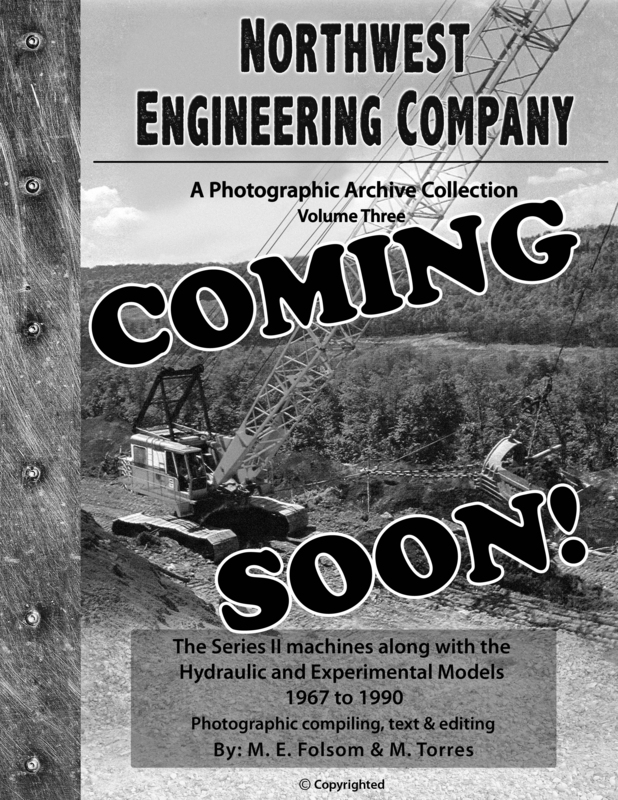 It includes rare photos of Northwest cranes and excavators in construction, mining and forestry operations along with many Green Bay factory shots.